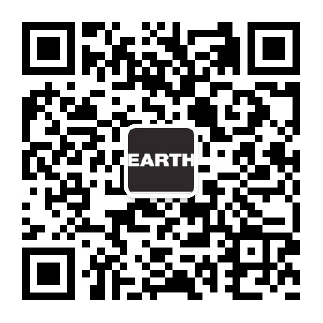 EARTH Water have been working with Splash in different water projects since 2007, not only in China, but also other countries in Asia and Africa. We installed water purification systems to provide all children with clean drinking water. Besides that, we also built educational facilities for local villagers so that they can use their full power to improve the lives of themselves and others. For more information please visit the website of Splash. Splash presents a plan to complete a truly audacious goal: providing safe water to every single orphanage in China. We are excited to share that the project is now 95% complete. In 2016, through the support of EARTH Water and other generous donors, Splash China completed the installation of clean drinking water systems at 138 orphanages across several provinces. The gap remaining is both specific and compelling. We need to complete installations at the remaining 54 orphanages, supply spare parts to keep all systems in China running smoothly, and continue to implement our Sustainable Transition Plan to ensure safe drinking water for China’s orphans, not just today, but every day.